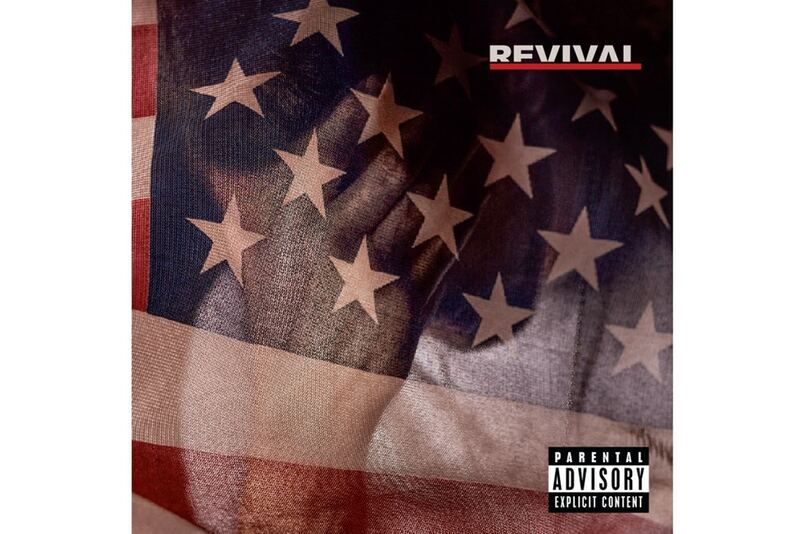 Eminem‘s ninth studio album Revival has finally dropped and has been released through Aftermath Entertainment, Shady Records and Interscope Records. The 19-track album features the likes of Beyoncé, Ed Sheeran, Alicia Keys, Pink, X-Ambassadors, Kehlani and PHresher. Its been a long wait for this one.